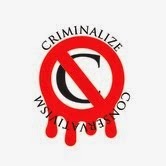 Criminalize Conservatism: Conservatism: The American Taliban Or The American ISIS? 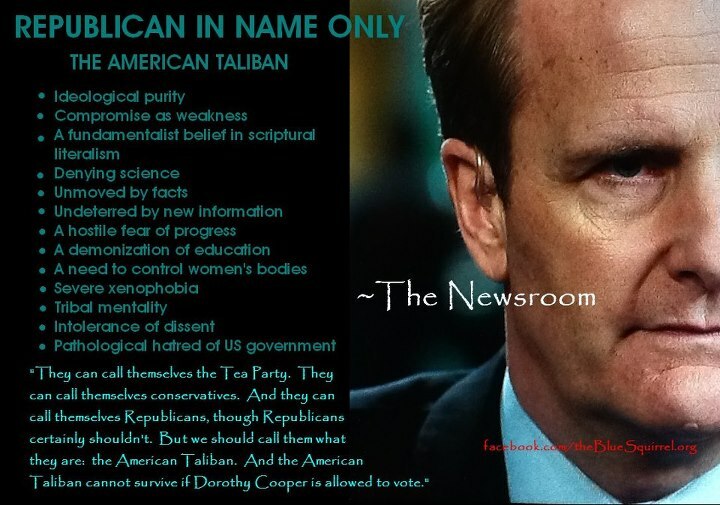 Conservatism: The American Taliban Or The American ISIS? 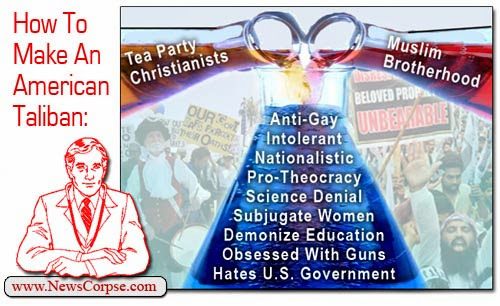 Much of America's success has come from innovation, but the Conservative "movement" has defaulted to an outside idea of extremism so that we must now view the Tea Baggers in their role as the American Taliban - or the American ISIS - especially since even a "certain" GOP presidential candidate pals around with them. 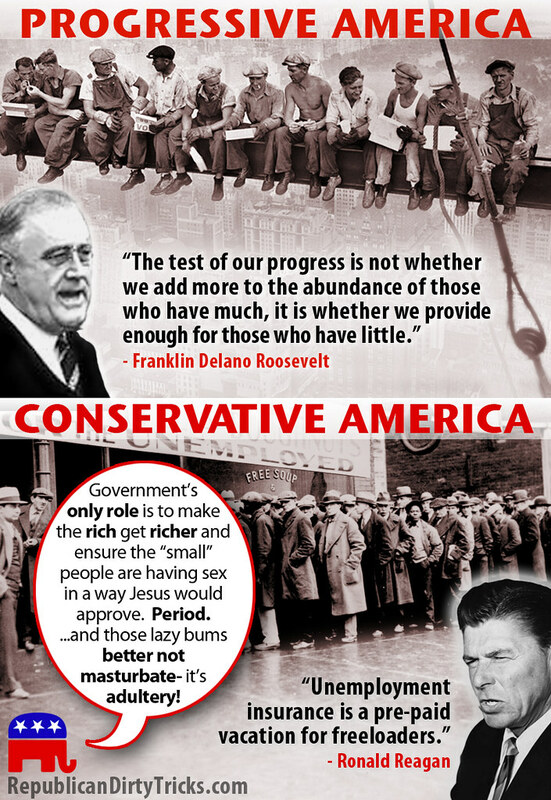 Here are a few similarities between the Conservative troika. And when you come right down to it, there's not too much different between their religious principles either...especially when you throw ISIS into the mix. ...and of course, guns and ammo! But strangely enough, some of the American Cons STILL get ISIS confused with loyal Americans. ...especially the American Conservative kind! There couldn't be any doubt of the ongoing radicalism in the Conservative "movement," a radicalism that is indistinguishable from any and all of the radical movements in the Middle East. Conservatism has its elites, just like ISIS and the Taliban. And Conservatism lies, cheats, steals, and kills to get their way too.